The Platform team has worked with Lynas Corporation over a number of different projects including recruitment marketing, writing, designing and editing internal newsletters, and strategic internal communication planning. 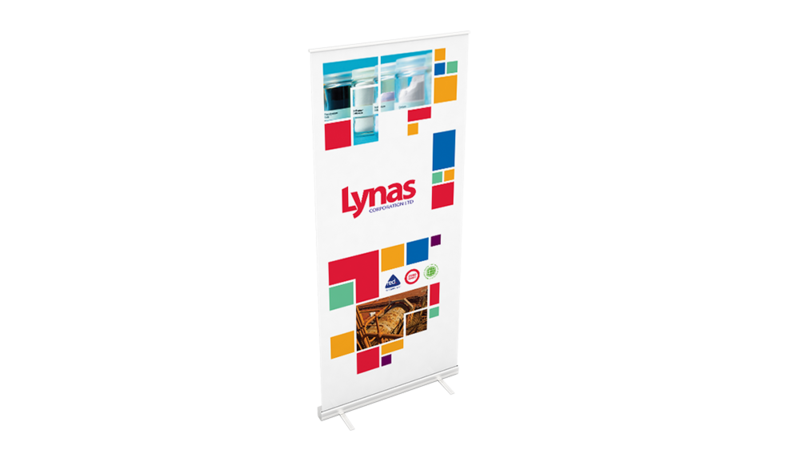 Platform’s event management team has also worked with Lynas’ operational and corporate offices to deliver successful events. These events include a site visit to the Mount Weld operation and local community with ex-West Coast Eagles footballer David Wirrpanda to celebrate the commencement of production. The event was a large scale official opening ceremony, which was attended by special guests and dignitaries from around the world. 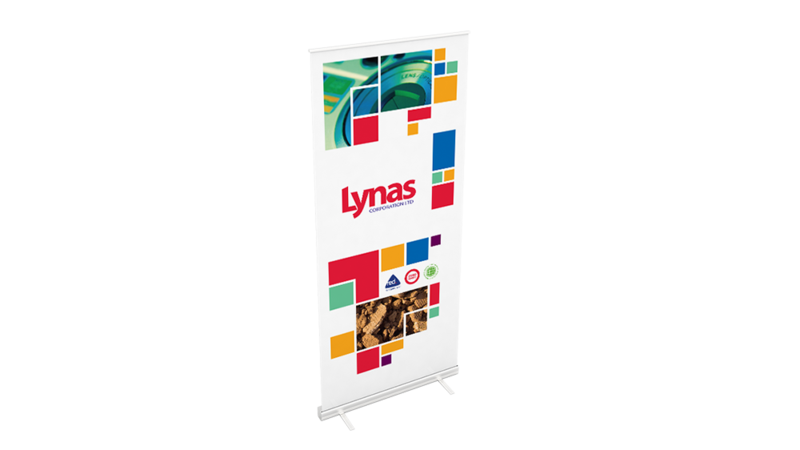 Our team’s multi-disciplinary service provides Lynas with any solution they may require at any organisational level.